This beautiful home has an exceptional plan layout! 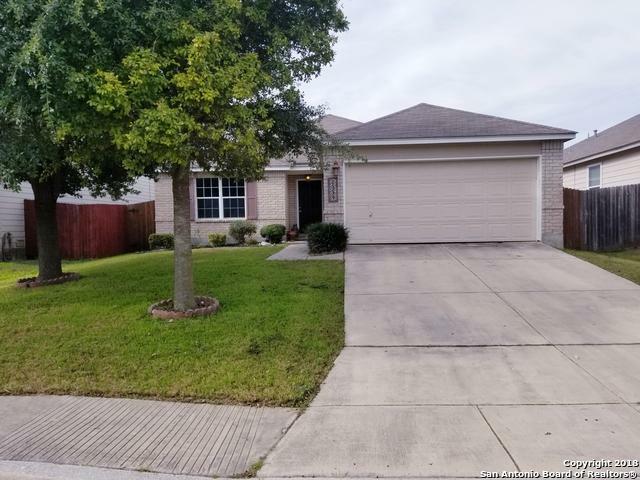 Walking into this lovely home you'll notice wood laminate flooring, brand new carpet in the bedrooms, spacious living & dining, open kitchen w/island & family room wired for surround sound. . Additional features include a rear patio, perfect for family BBQ. 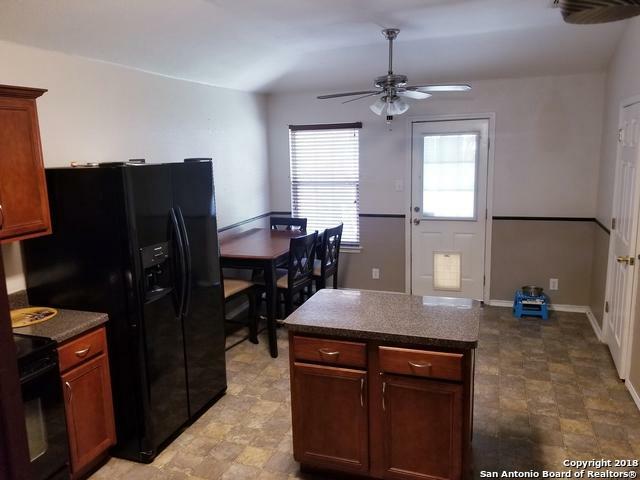 Walking distance to the Neighborhood Rec Center. Near by schools for Behlau ES, Luna MS & Brennan HS. 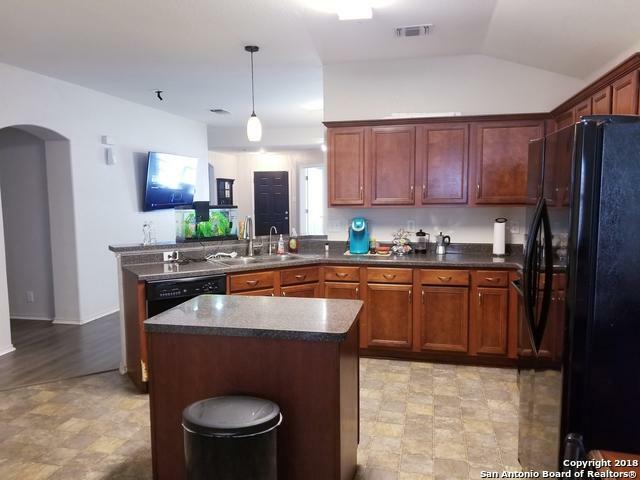 Short commute to Lackland AFB, Medical, HWY 90, Loop 1604, shops & entertainment. Won't last long!! 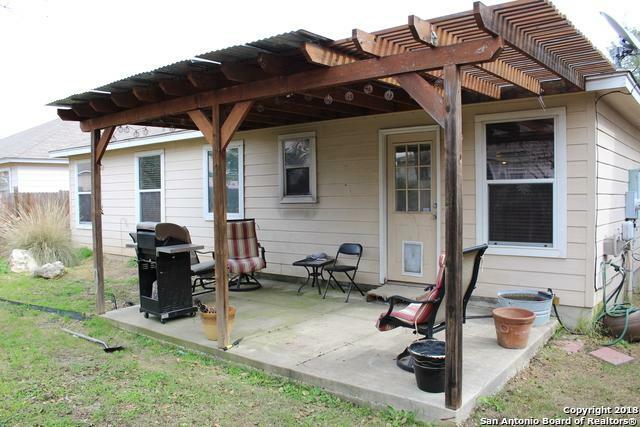 Listing provided courtesy of Nickolas Monreal of Realty Executives Of S.A..